New Patent Act 2018 and Patent Regulations 2018 are in force. The 2019 World Intellectual Property Day theme: “Reach for Gold: Intellectual Property and Sports”. Details will soon follow. Coming Soon Electronic filing will be available at ABIPCO. 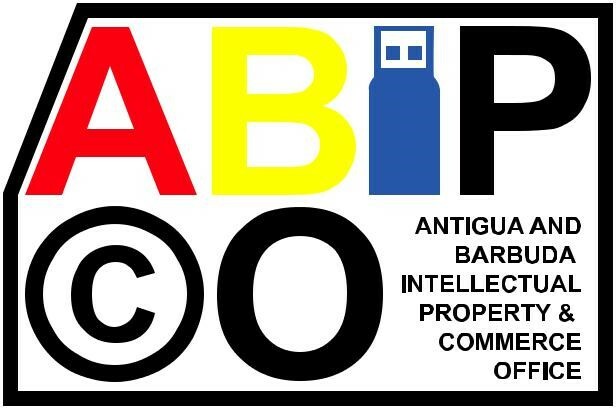 European Union Geographical Indications to be protected in Antigua and Barbuda. Contact the Office more details. According to the World Intellectual Property Organization, any confidential business information which gives an enterprise a competitive edge may be considered a trade secret. Trade secrets encompass manufacturing or industrial secrets and commercial secrets. The unauthorized use of such information by persons other than the holder is regarded as an unfair practice and a violation of the trade secret. The subject matter of trade secrets is usually defined in broad terms and includes sales methods, distribution methods, consumer profiles, and advertising strategies, lists of suppliers and clients, and manufacturing processes. While a final determination of what information constitutes a trade secret will depend on the circumstances of each individual case, clearly unfair practices in respect of secret information include industrial or commercial espionage, breach of contract and breach of confidence. 2. Include confidentiality or non-disclosure clauses within contracts of employees and business partners. The contract can impose a duty to maintain confidentiality of the trade secret for a certain time even after the employee has left the company. Disclosing the trade secret in such a situation would then become a breach of contract. Since protection depends on the trade secret remaining confidential, the length of protection can last indefinitely if persons are trustworthy and respect contractual obligations. How far can trade secrets be protected? Trade secrets are often protected through contracts and these can apply across country borders for whatever time period the parties agree.